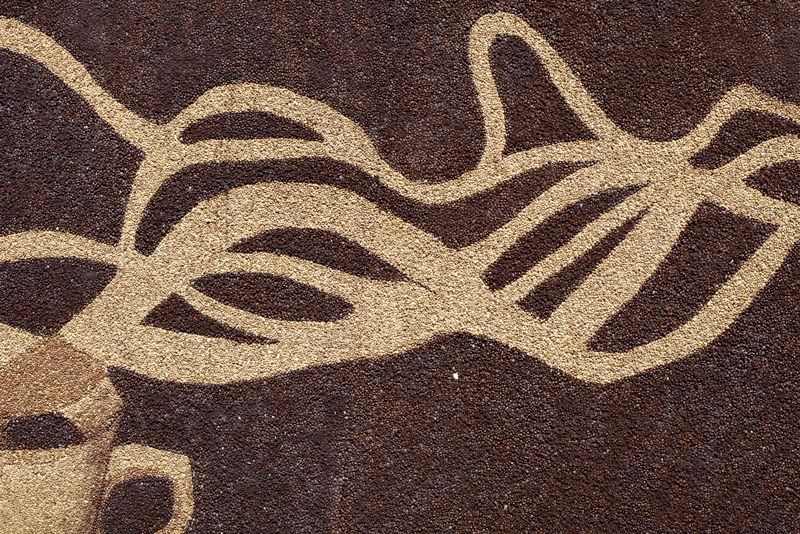 Home / The biggest in the world — picture made out of coffee beans. 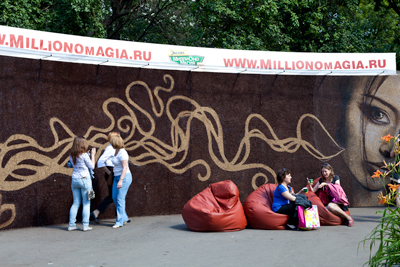 This summer (26.06.12) in the Górky Park (Moscow, Russia) was presented biggest picture in the world made with coffee beans. It took 10 days to make it and more than 1000000 coffee beans was used. 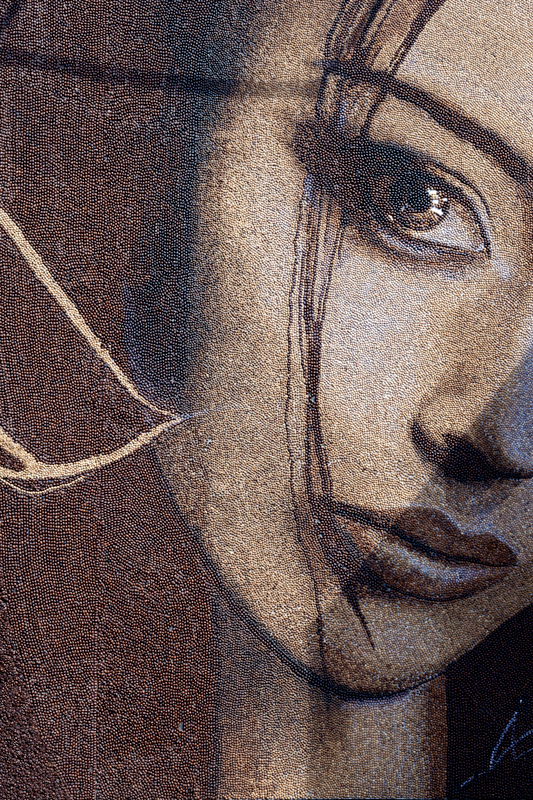 The picture is 30 square meeters and autors has submited it to the Guiness records book as the bigest picture in the world made out of coffee beens.